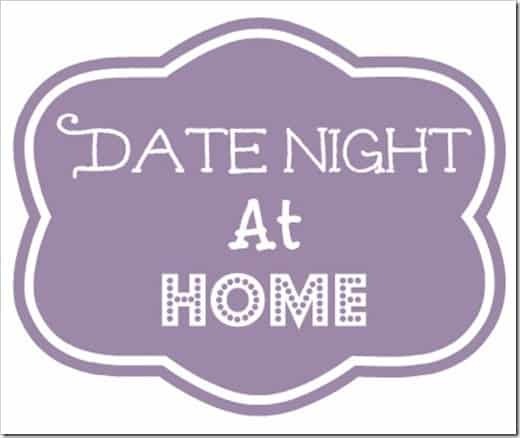 Home Sweet Home Date Night! During the cold and rainy days, there are many times that you do not feel like going out. 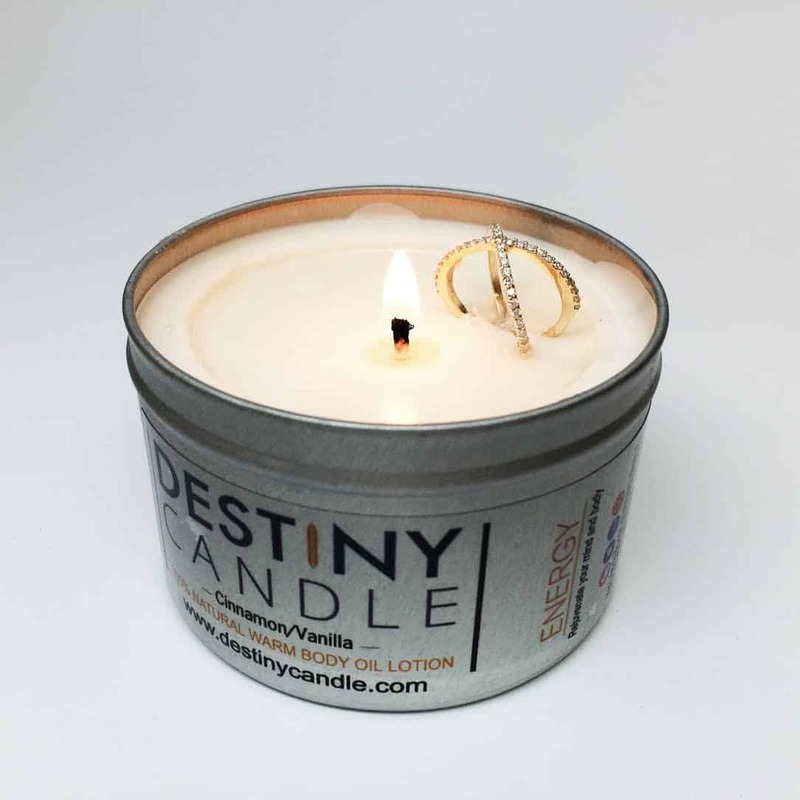 And who say that you have to, to light the flame of love? 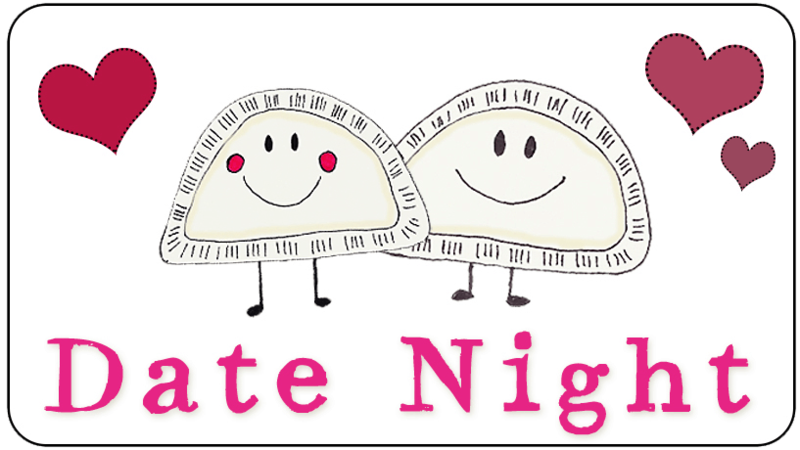 Dreams in Heels wants to get you to add sparkle romance at home with these items for a romantic, intimate and memorable date night in! 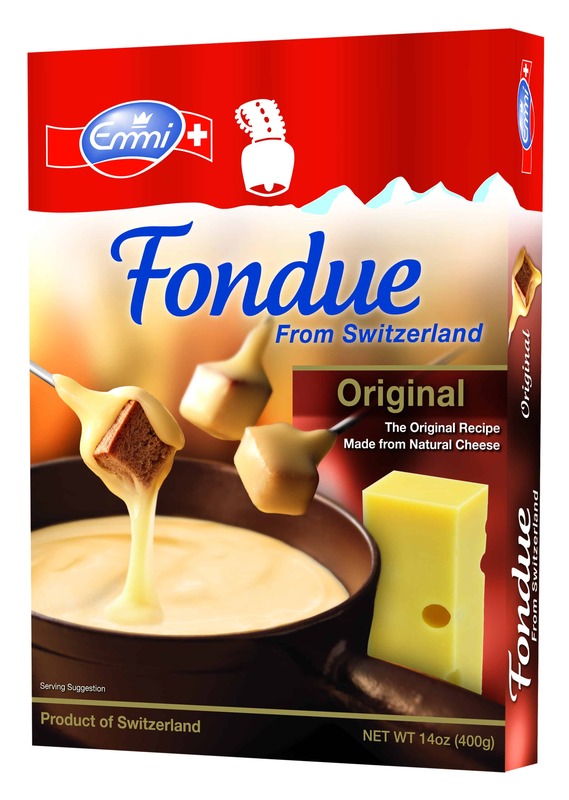 Emmi Fondue is a delish dish for anyone looking to snuggle up on a date night. Easy to prep so you can spend more time canoodling – just pour, heat, and serve. 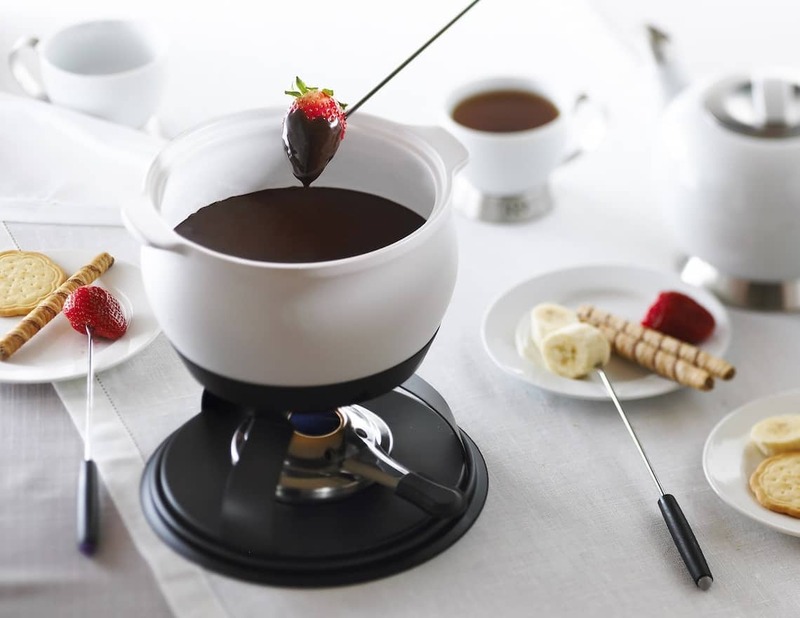 Curl up around the fondue pot for a cozy date night in. Available in grocery stores nationwide in the gourmet cheese area of the deli. How can a night be special without a great bottle of wine? Dreams in Heels recommends Glassful. 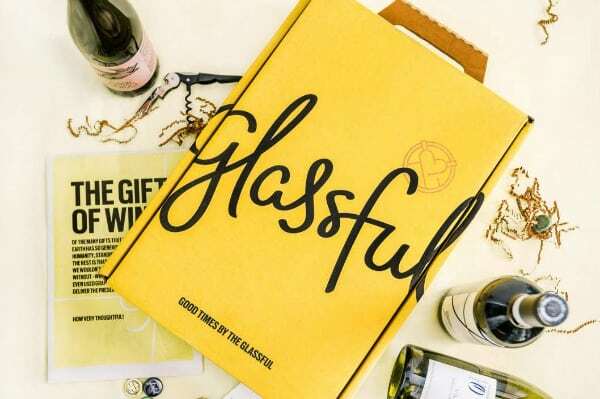 Glassful brings you the perfect wines to pair with life, delivered every month to your door with a special surprise. Every wine you receive has been sniffed, tasted, vetted by the Glassful team, and matched to your tastes to ensure you will love it. You can go to Glassful.com and let the experts pick the best wine for the best times and the most romantic nights! Empowering Women is More than a Kickstarter… It is a Movement!